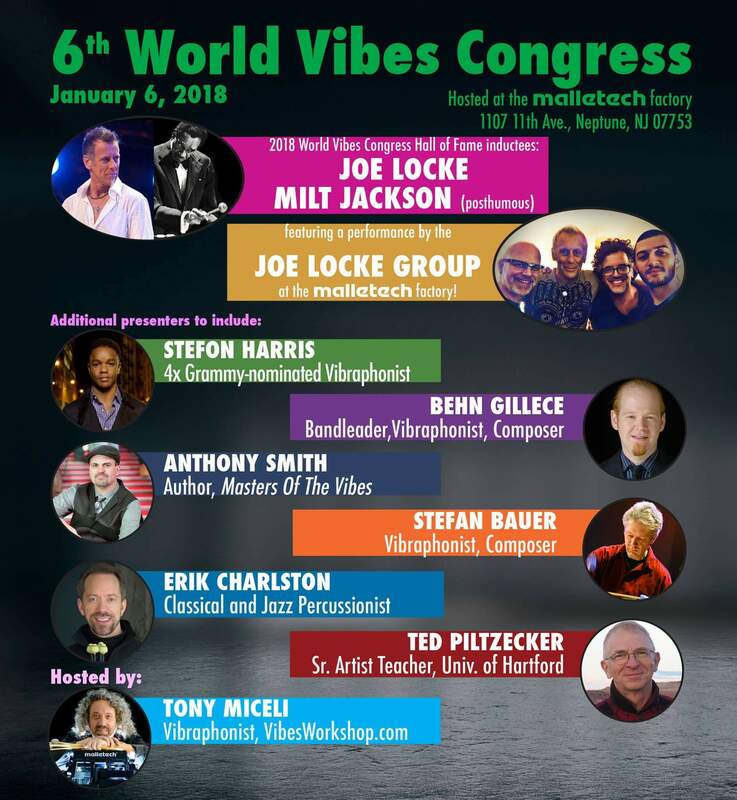 We are thrilled to announce Joe Locke as the 2018 inductee into the WVC Hall of Fame as part of the 6th World Vibes Congress at the Malletech Studios on the 6th January. Joe will receive the honour together with the posthumously awarded Milt Jackson. To celebrate the occasion in style, Joe will also present his new project “Subtle Disguise” with a concert feat. 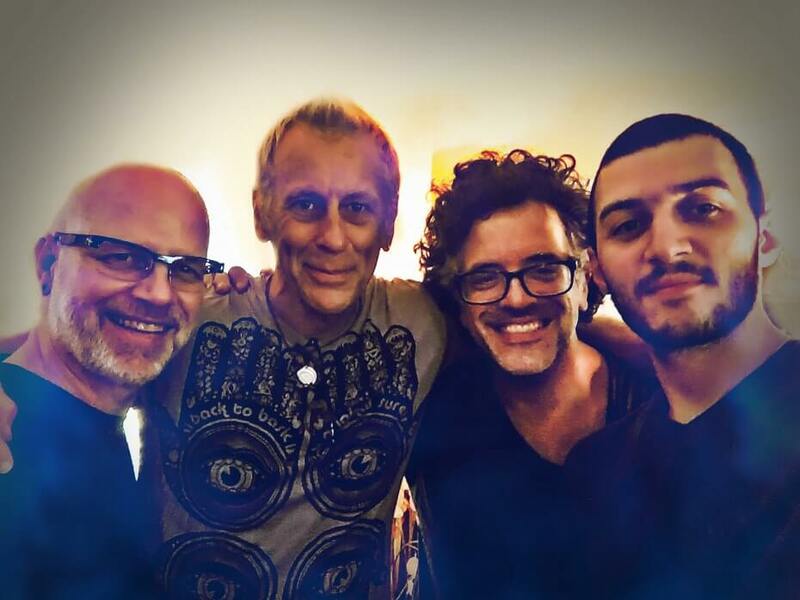 Jim Ridl, Lorin Cohen and Samvel Sarkisyan. Tagged Hall of Fame, malletech, Subtle Disguise, World Vibes Congress.